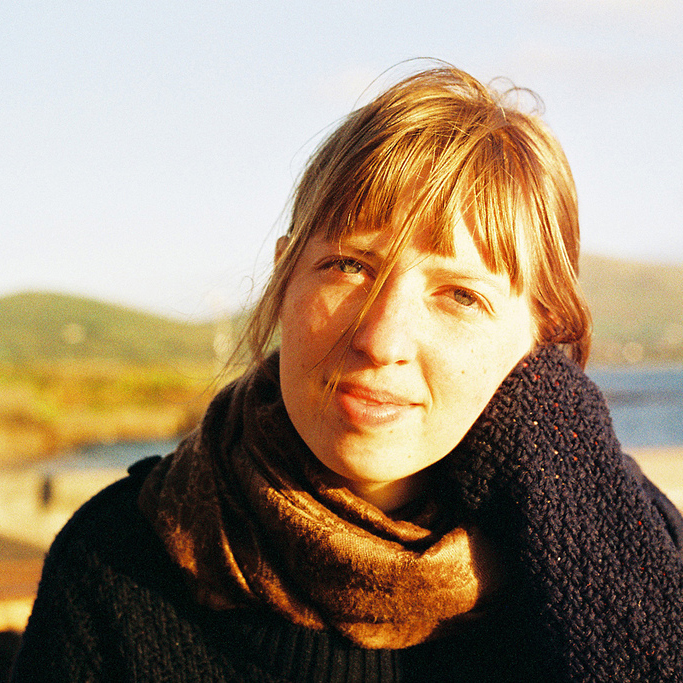 Helene is a book designer based in Dublin. She enjoys working on all aspects of book design, from reading, discussing, designing through to production. She especially loves healthy text margins, the occasional ligature, blind or foil embossing, spines and back covers, french flaps or french folds, surprising endpapers, head and tail bands and paper swatches. She is also a fan of letterpressed, leatherbound and artist books. Helene is available for freelance work and would like to talk to you about the book that you have in mind. You can contact her using the form below. Since you’re here, you might also like to look at SloeWorks, which is a collection of personal projects that she does together with Pierce Gleeson. These include a panoramic mapping project and various print and book projects. She’s also on Instagram.